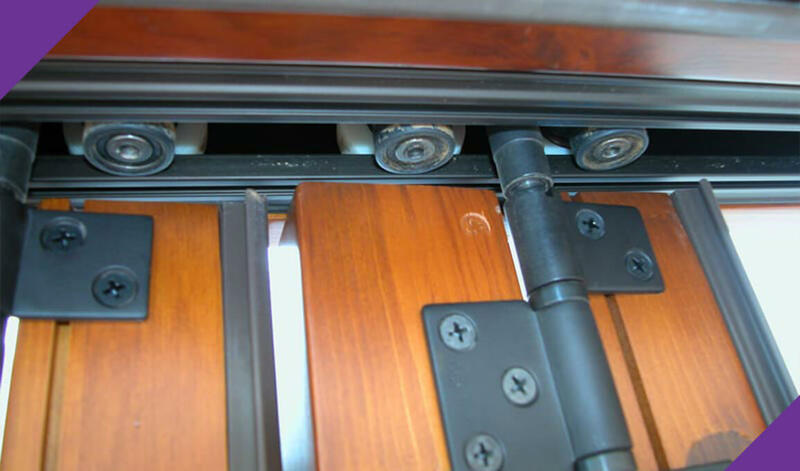 A door hinge is a movable joint or mechanism on which a door, gate or lid swings as it opens and closes or which connects linked objects. 3. The weight of the door cannot be handled by the hinge.